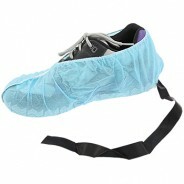 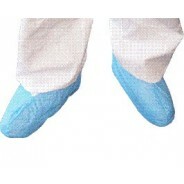 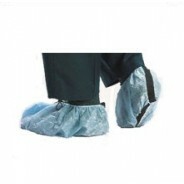 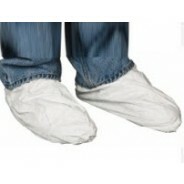 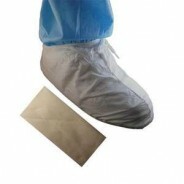 Cleanroom Shoe covers | Boot Covers online| ESD Shoes online - Versatile scientific products. 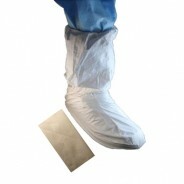 Advantage Pro, is a 3-layer material,dry particulate where barrier and repellency are needed. 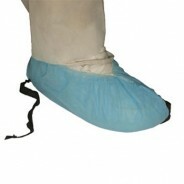 ESD Clogs provide a comfortable ESD grounding protection for staff on the move.